Hydra Team and Wyrd Edizioni are excited to bring you Beyond the Edge #3: Weird Lore. 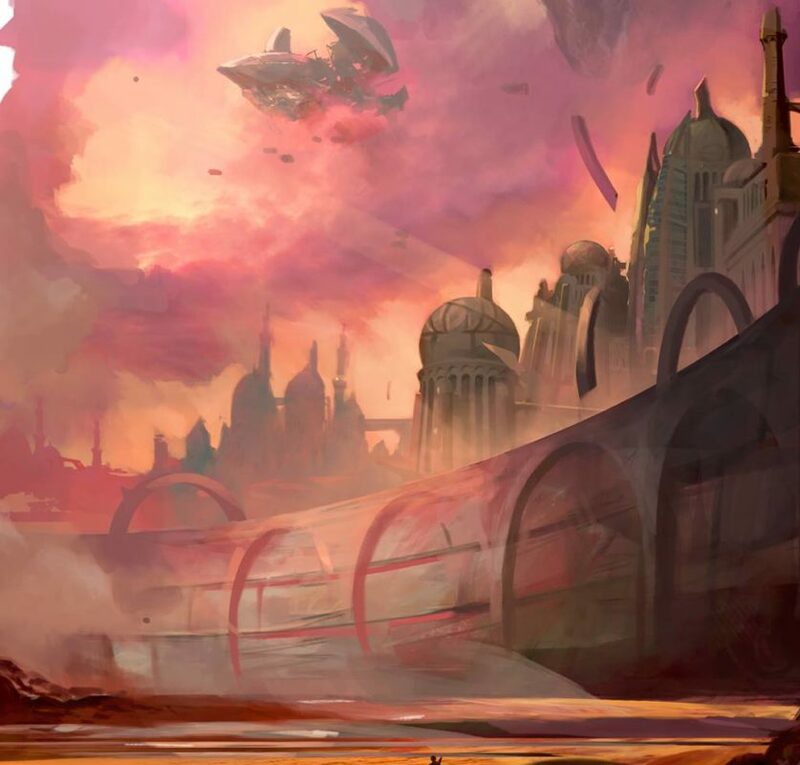 It provides Numenera players and GMs with a deeper exploration of the weird and wondrous in The Scattered Lands, expanding the opportunities for adventure and discovery. To set the scene, Weird Lore first considers the measures of weirdness and how they might impact the qualities and colour of your campaign. The Scattered Lands dives into the history and geography of the region, providing suggestions on how you can adopt the Lands as the backdrop for your adventures and campaigns. Weird Lore then dives into five different weird themes, with material for both players and GMs, that play upon the strange and alien possibilities of the Scattered Lands. Ride the winds between the islands of the Hanging Pelagus, free-floating islands that together hold the secret from beyond the Ninth World.